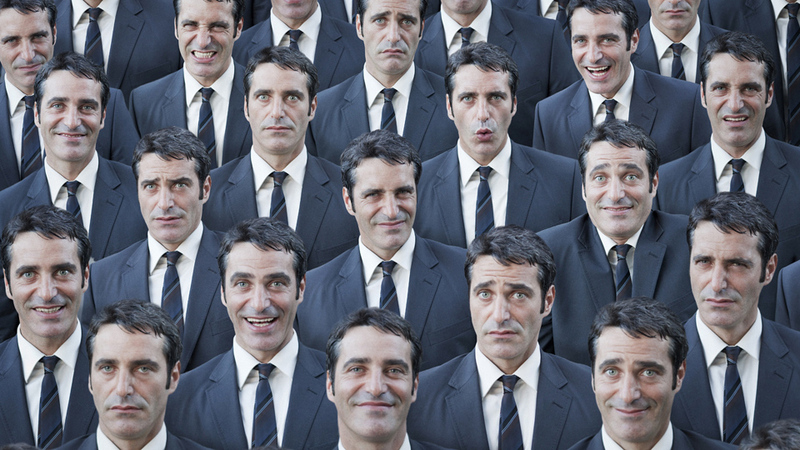 A look at natural cloning and the main artificial cloning techniques devised by man, including embryo transplant and fusion cell cloning. Cloning occurs naturally in asexual reproduction in plants and animals, and in human reproduction when genetically identical twins are produced. Artificial cloning techniques include: embryonic cloning and fusion cell cloning. Embryonic cloning involves separating the cells of an embryo to create several identical embryos. Fusion cell cloning involves removing the nucleus of an egg and replacing this with a cell nucleus of a donor. Cloning means making an identical copy. Clones are genetically identical and occur naturally in asexual reproduction in bacteria and in plants. Cloning can also occur in human reproduction, when a fertilised egg cell breaks in half, resulting in identical twins.